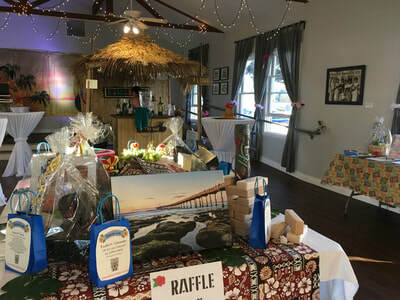 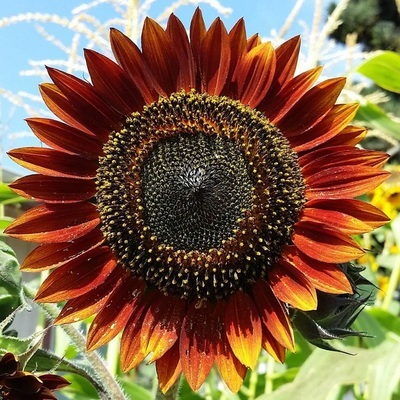 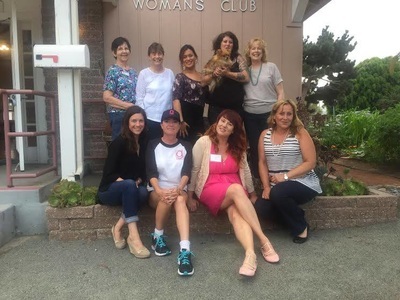 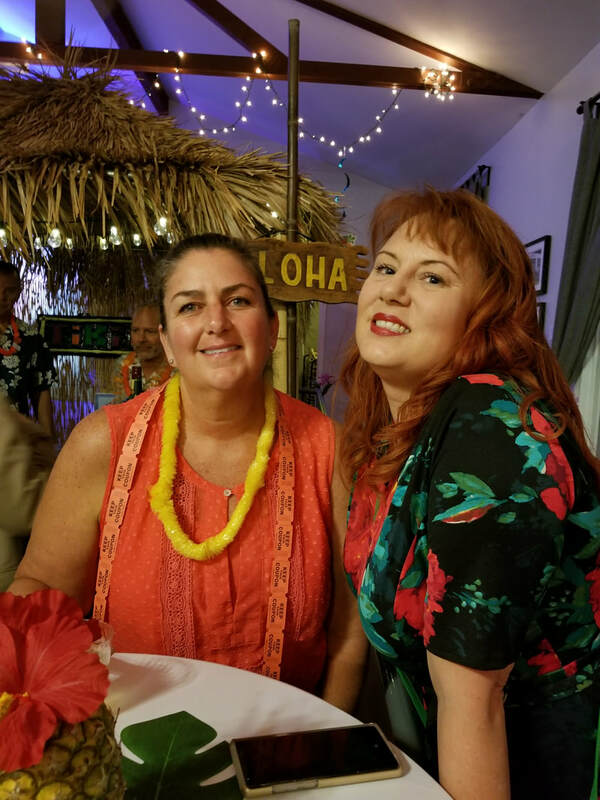 The Ocean Beach Woman's Club was established in 1924 with the following mission: We, the women of the Ocean Beach Woman's Club, will honor each other with friendship, community, fun and philanthropy, in the spirit of sisterhood today and always. 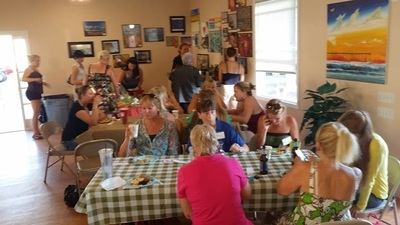 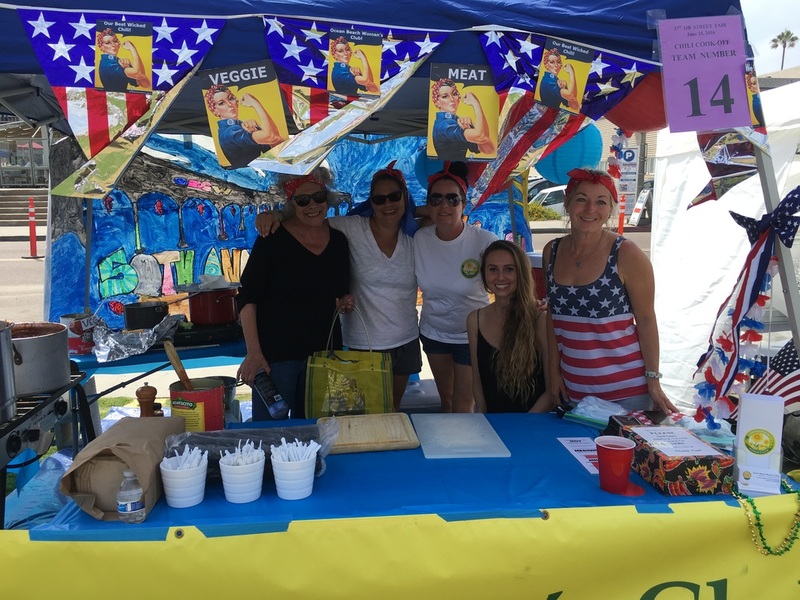 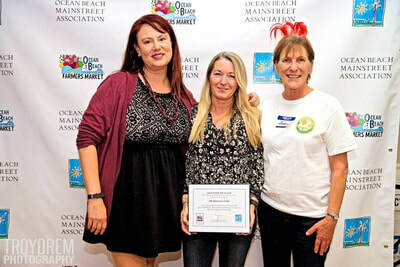 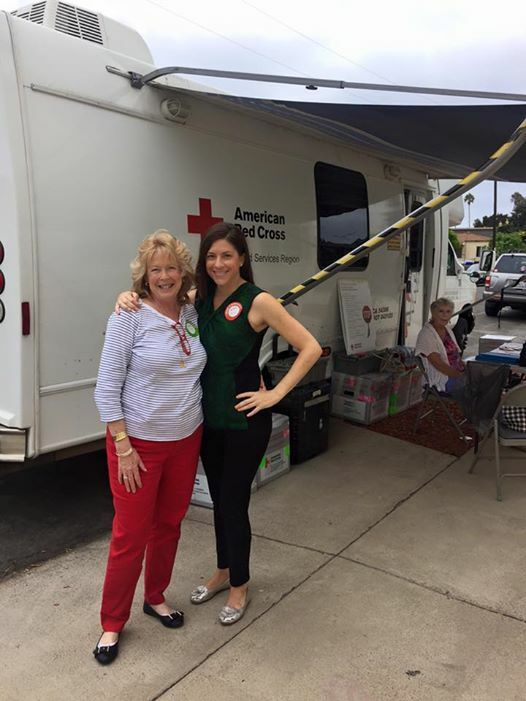 The Ocean Beach Woman's Club is a non profit organization that supports the community. 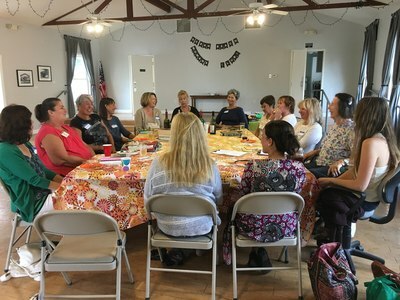 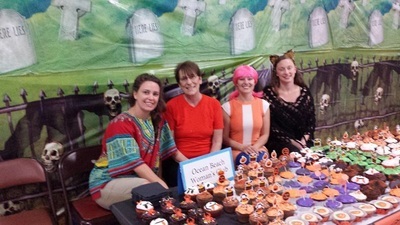 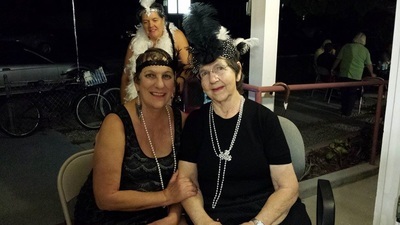 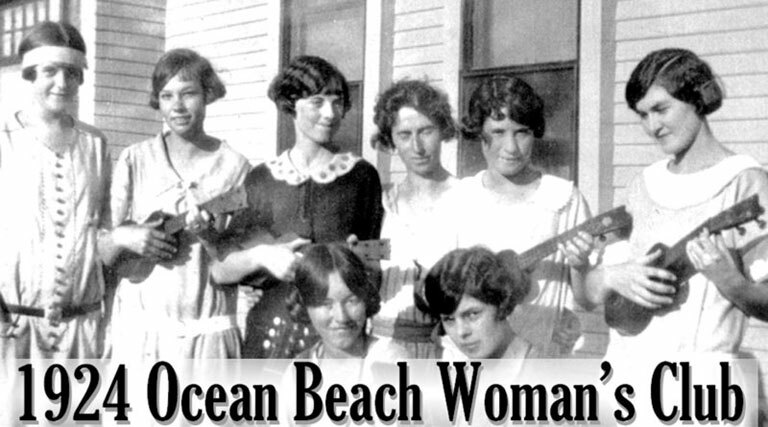 The Ocean Beach Woman's Club has had a series of articles featured in the Peninsula Beacon. 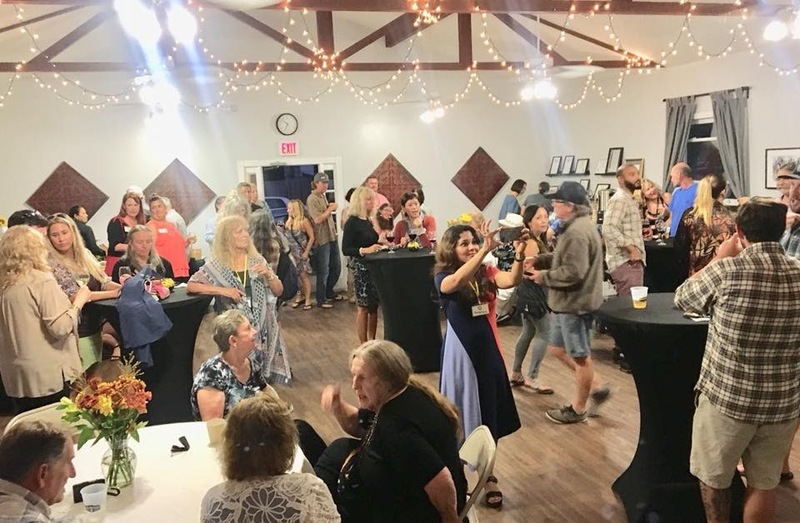 For more information please read about our history, location, the Service Men's club, the work that we've done, our flag, fashion, and the challenges we've experienced .